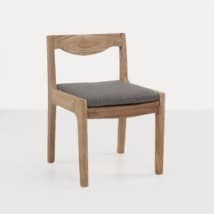 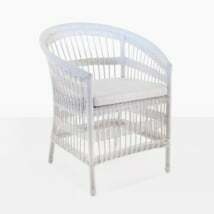 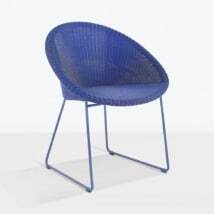 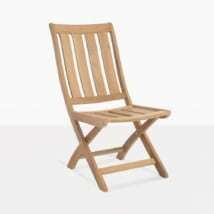 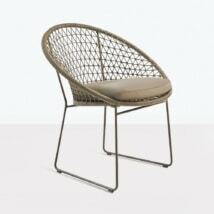 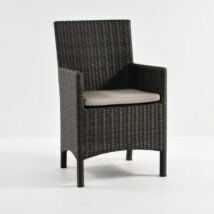 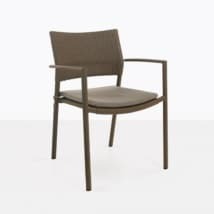 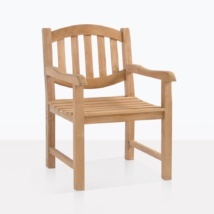 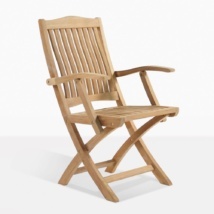 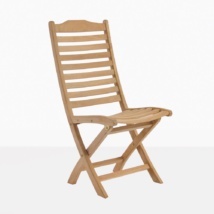 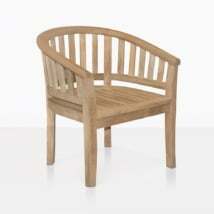 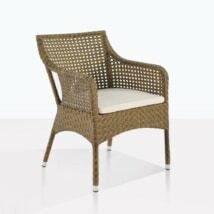 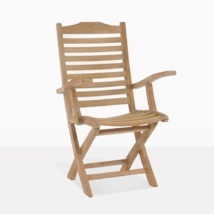 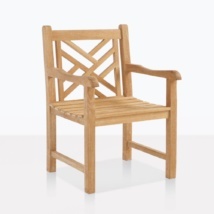 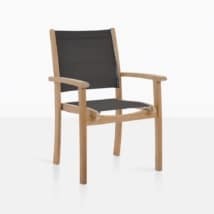 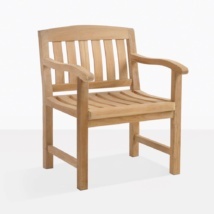 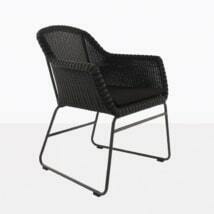 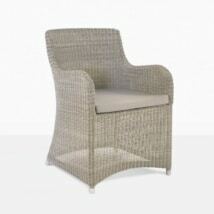 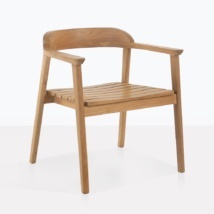 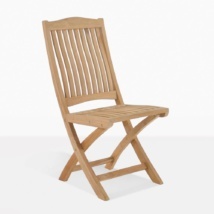 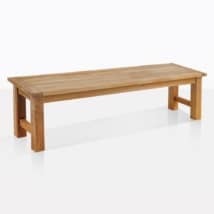 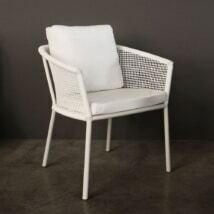 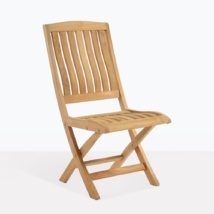 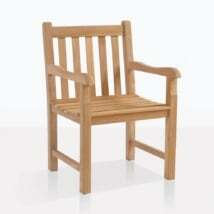 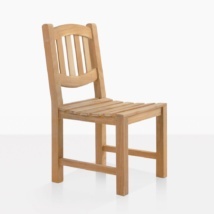 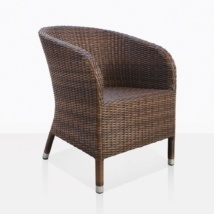 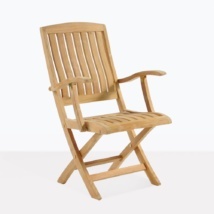 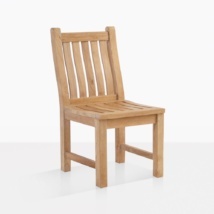 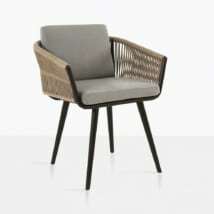 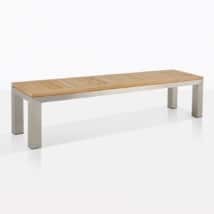 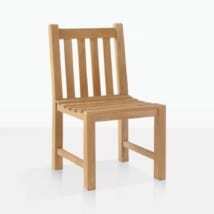 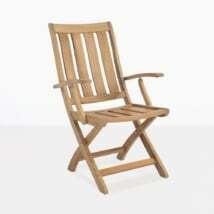 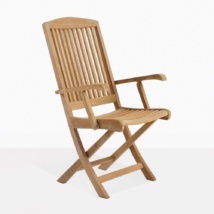 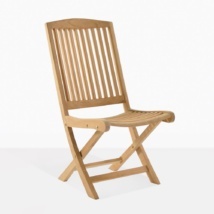 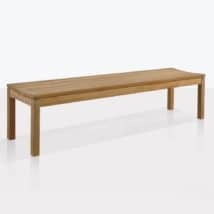 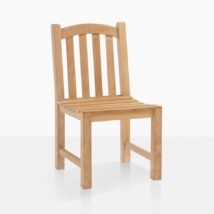 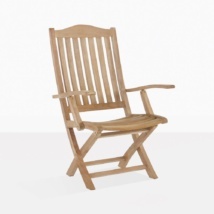 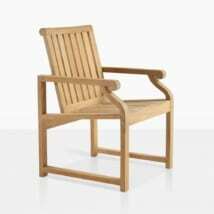 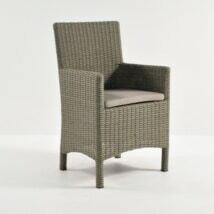 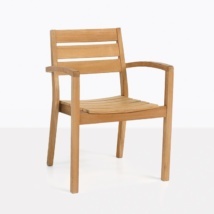 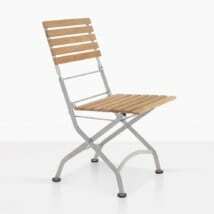 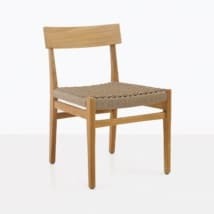 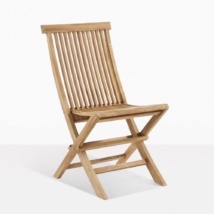 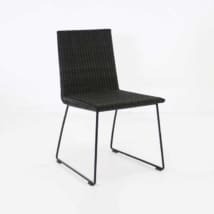 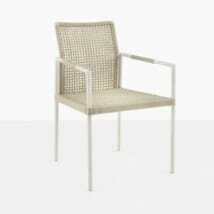 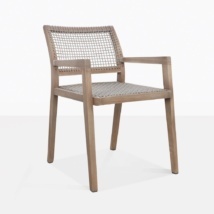 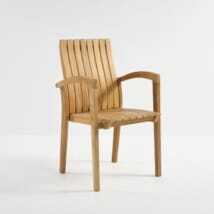 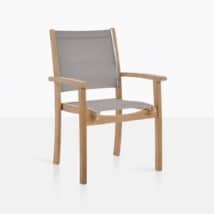 Teak Warehouse is the best place to go for outdoor dining chairs that are durable, stylish, comfortable and affordable. 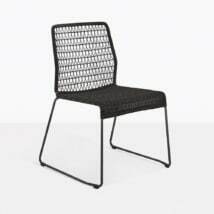 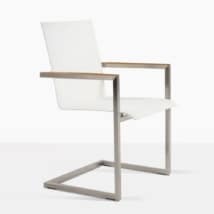 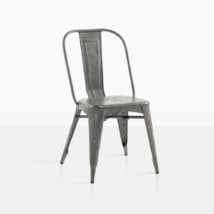 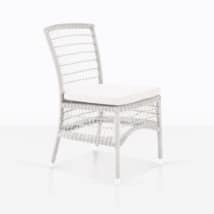 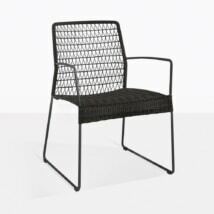 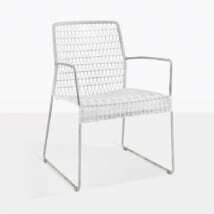 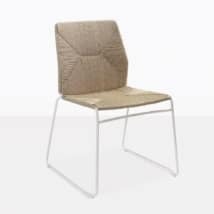 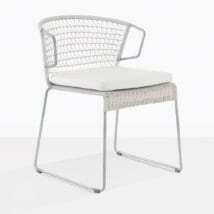 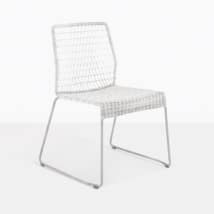 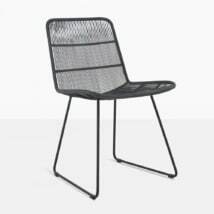 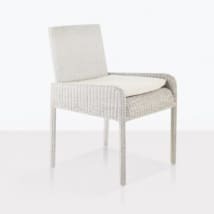 We offer over 120 different styles of outdoor dining chairs to choose from all at wholesale prices to the public and trade. 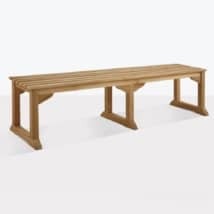 The selection and quality are amazing. Start planning and designing your dream outdoor dining space. 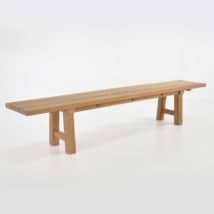 Whether it is for two people or a grand total of twelve. 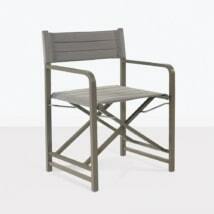 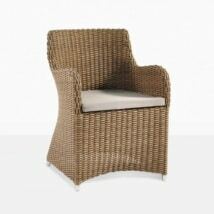 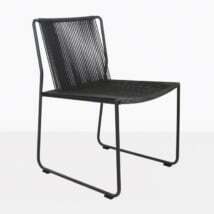 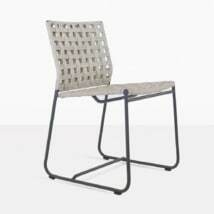 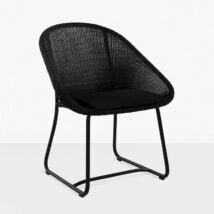 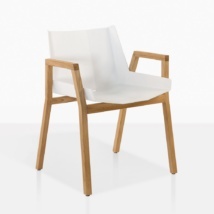 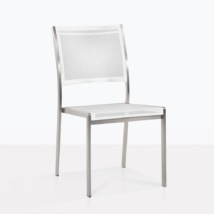 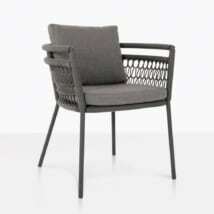 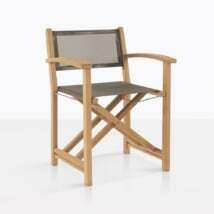 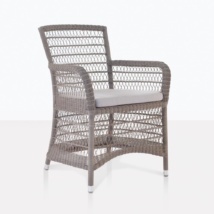 Be enticed to dine outdoors more often on dining chairs that are comfortable and stable. 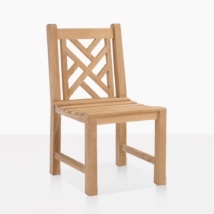 Mix and match different styles of chairs and tables to create your own unique dining set. 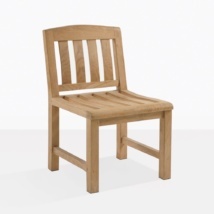 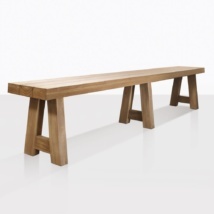 You don’t always have to match teak dining tables to teak dining chairs. 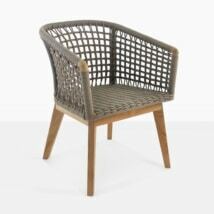 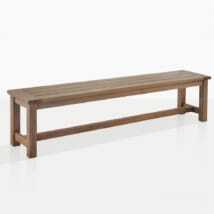 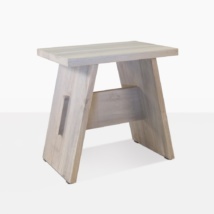 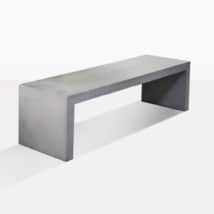 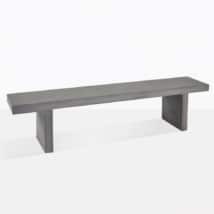 You can mix teak and wicker, or concrete and teak. 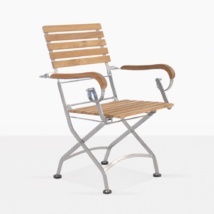 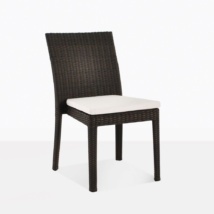 Some of our outdoor dining chairs have arms and some do not. 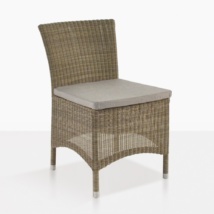 Some come with Sunbrella® cushions and some chairs don’t need additional padding. 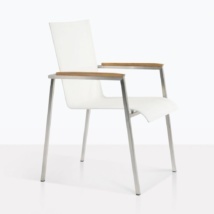 Some of our chairs stack for easy storage when not in use. 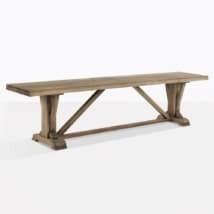 We offer contemporary styles, modern, mid-century, classic, traditional, rustic, professional, sophisticated or whimsical and eclectic. 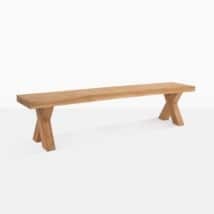 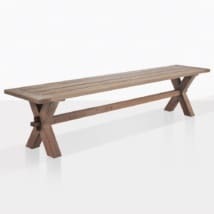 We believe everyone should celebrate and embrace their own unique style and having a dining set that reflects that feels good and is meant to be shared. 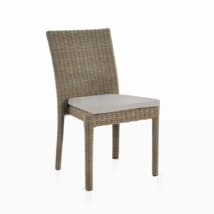 Not only does Teak Warehouse offer an amazing number of differently styled outdoor dining chairs, they also offer dining chairs made with different and luxurious materials. 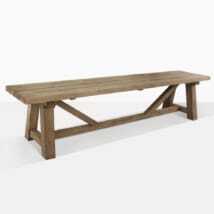 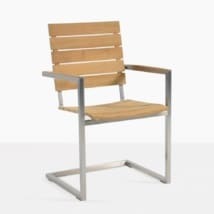 Teak Warehouse specializes in a-grade teak as well as reclaimed teak, outdoor wicker, Batyline Mesh, 316 Marine Grade Stainless Steel, Aluminum, Plastic and Rope outdoor dining chairs. 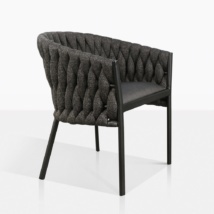 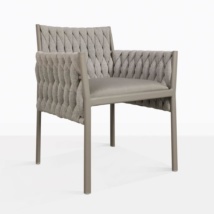 With each material you get a different look, feel and texture. 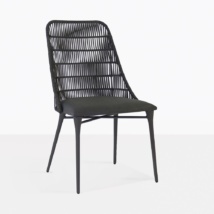 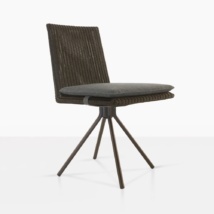 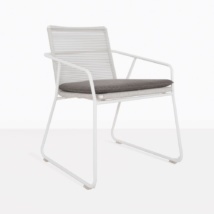 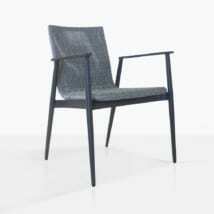 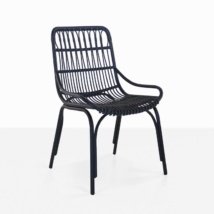 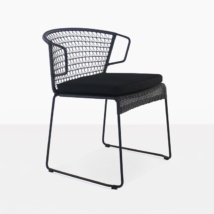 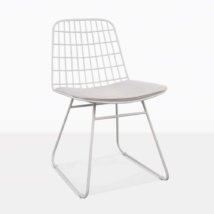 Some outdoor dining chairs are more lightweight than others. 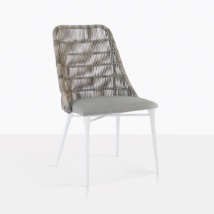 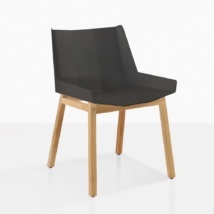 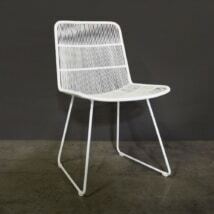 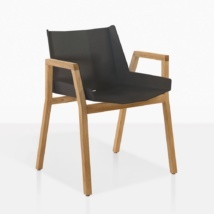 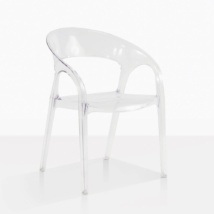 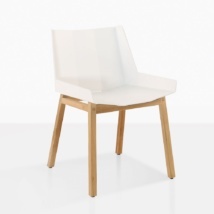 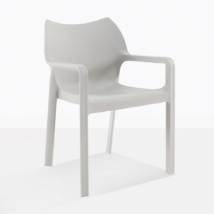 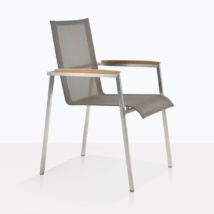 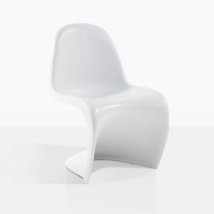 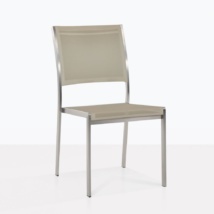 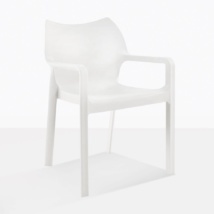 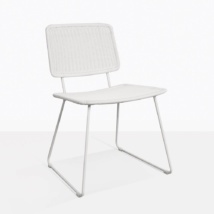 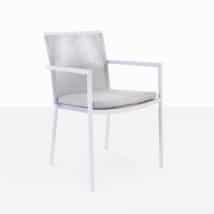 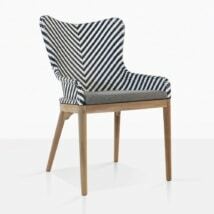 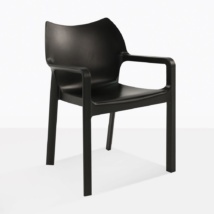 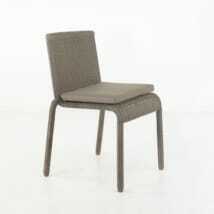 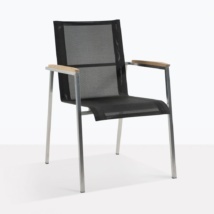 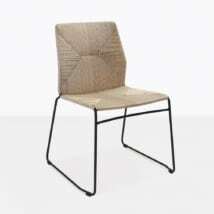 Our range of plasteak chairs are lightweight and durable and very affordable. 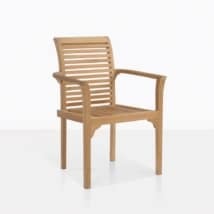 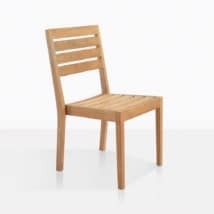 Some of the a-grade teak outdoor dining chairs have more weight and feel very stable and are still easy to move and sit in. 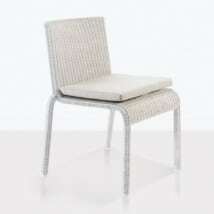 It all depends on the dining experience that you want to have. 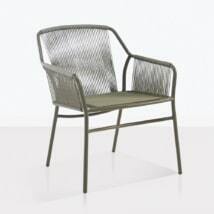 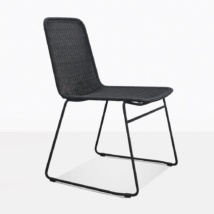 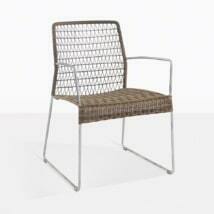 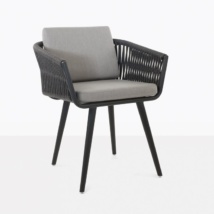 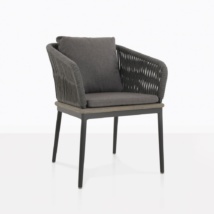 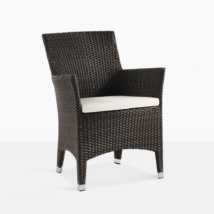 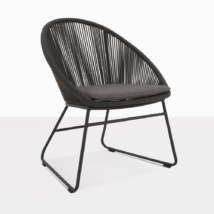 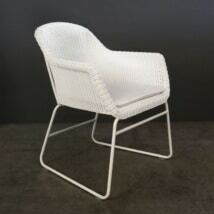 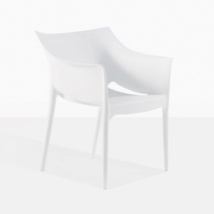 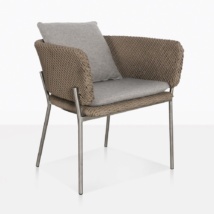 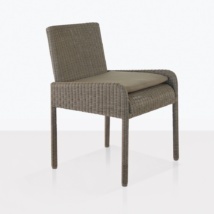 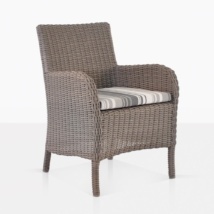 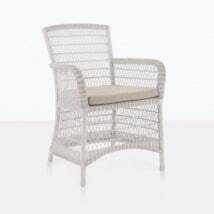 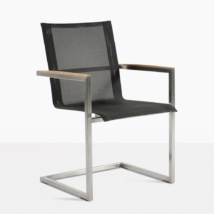 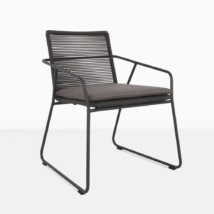 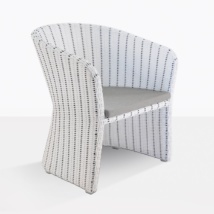 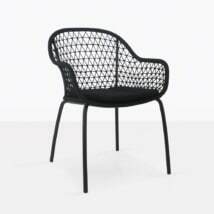 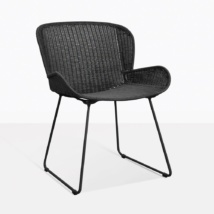 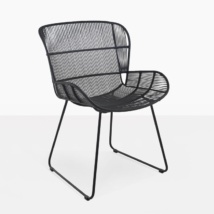 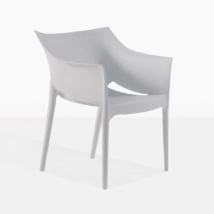 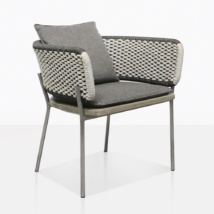 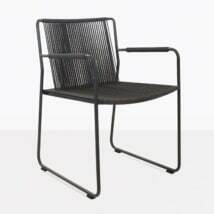 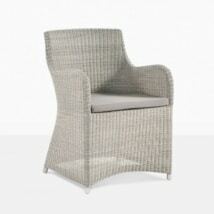 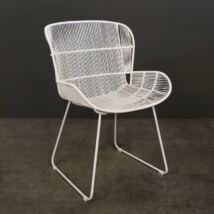 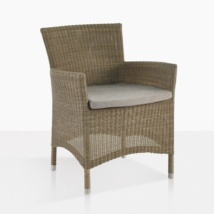 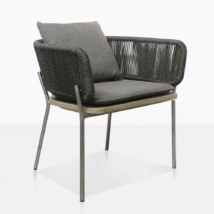 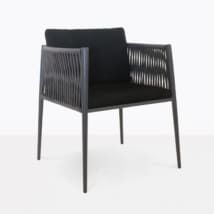 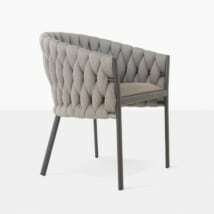 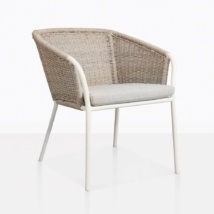 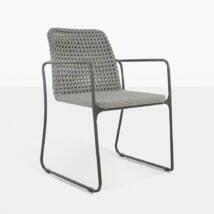 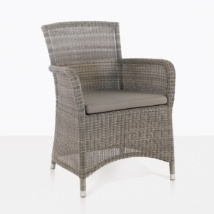 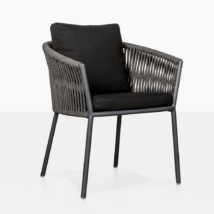 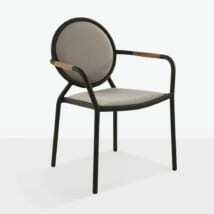 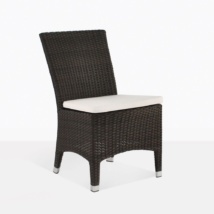 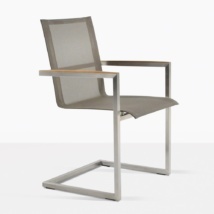 Visit our furniture showroom today or call us to talk about an outdoor dining chair that you like! 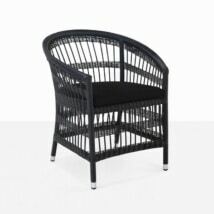 We are open seven days a week and offer wholes prices to the public.